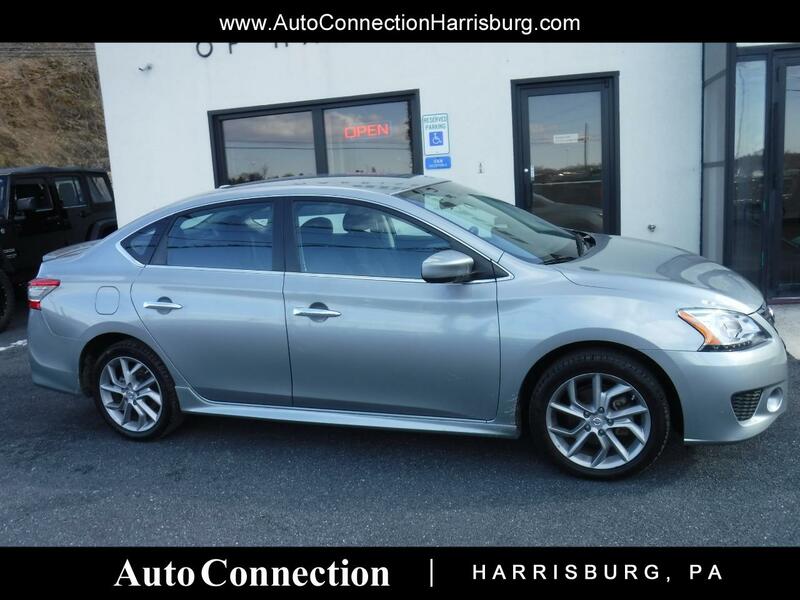 1 Owner Nissan Sentra with a clean Carfax history report! Automatic, power options, rear spoiler, and alloy wheels! New PA state inspection and service! Call 717.564.7200 to set up your appointment today!